Even though I'm getting older every year (obviously), I still cling on to a lot of cartoons from my childhood. I'll watch Teenage Mutant Ninja Turtles whenever I'm flipping through the channels and notice it's on, I was annoying Mary when I was watching The Avengers cartoons on Netflix and I'm not afraid to admit I like Winnie the Pooh (Piglet is probably my favorite). 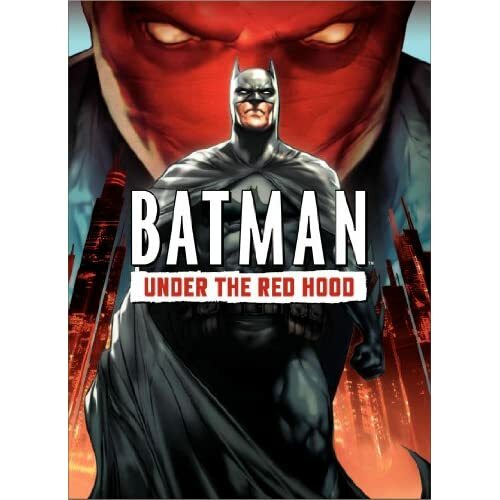 So for my suggested view this week, I'm going to choose a cartoon movie and go with Batman: Under the Red Hood. I don't have a favorite superhero, but I've always liked Batman. I was never much of a Spider-Man guy, Superman had terrible movies and even though I'm a runner, The Flash has never really appealed to me that much. Maybe I have an affinity for Batman because he's "real." 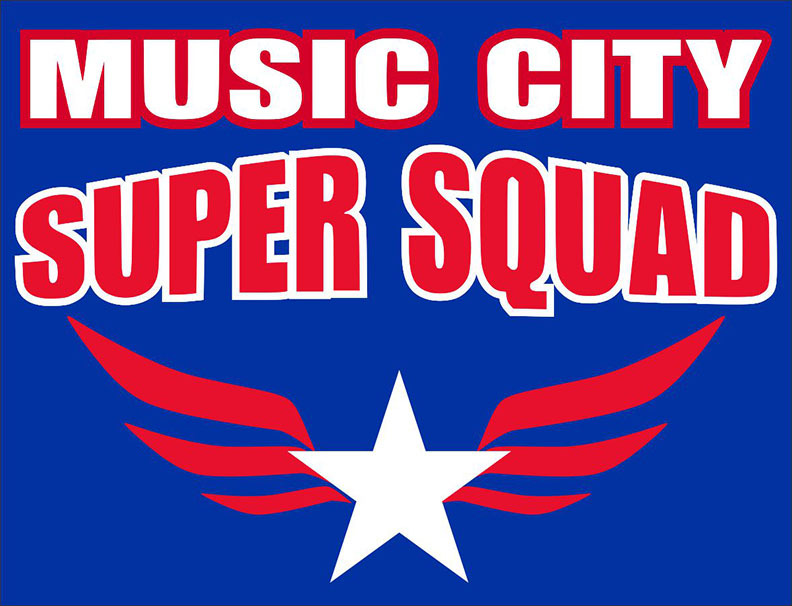 I could never shoot webs out of my hands and would never choose another bald guy as my main rival but I can envision myself patrolling the streets of Hendersonville with my fancy tool belt full of gadgets. I'm sure I'd be much more useful than the several times I've seen my friends in blue perched on a horse in the middle of an empty Drakes Creek Park. Batman: Under the Red Hood obviously takes place in Gotham City. Joker has been taken to the looney bin after killing Batman's BFF, Robin, With the Joker gone, a vigilante villain, Red Hood (that makes the title of the movie sound a little dirty) makes an appearance on the scene. He slowly takes over the drug trade from the appropriately named, Black Mask. Red Hood does takes care of a lot of "bad-guys" but this goes against Batman's code of not killing people. This is a pretty decent cartoon movie if you want to take a trip down memory lane and remember the simpler times. Even though this is a cartoon, it's pretty dark and more oriented towards older people. With a simple plot and some decent action, it's worth a view.